The school will not be held responsible for any loss or damage of property. The student must be responsible for their own property. Fees must be paid in full to secure a booking. Places are offered on a first-come first-serve basis. No student will be permitted to start a course until fees have been paid in full. Courses can only be cancelled by sending written notice to The Modern Language School. If this notice is received 14 days or more before the course is due to start, a refund of all monies paid will be made. If a student chooses to leave their course early for any reason (or cancel within 14 days of the course start date) then no refund will be made. 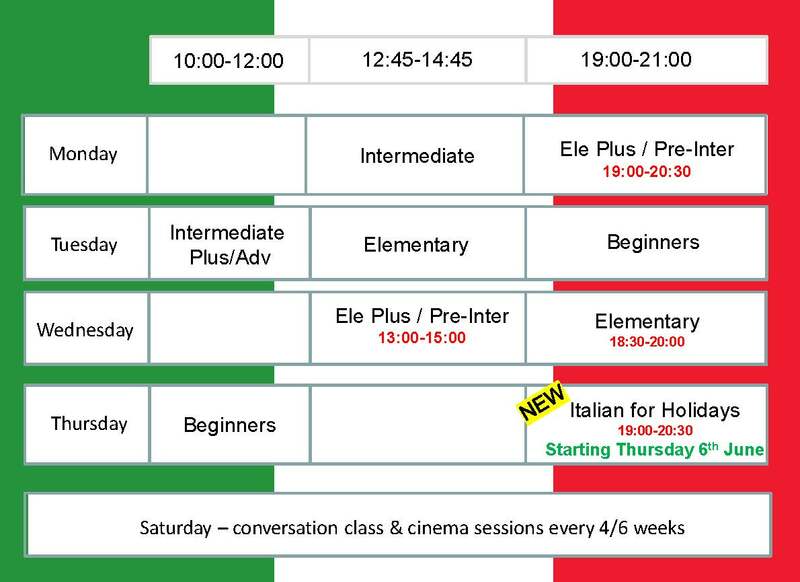 The Modern Language School reserves the right to modify a course if numbers are insufficient. 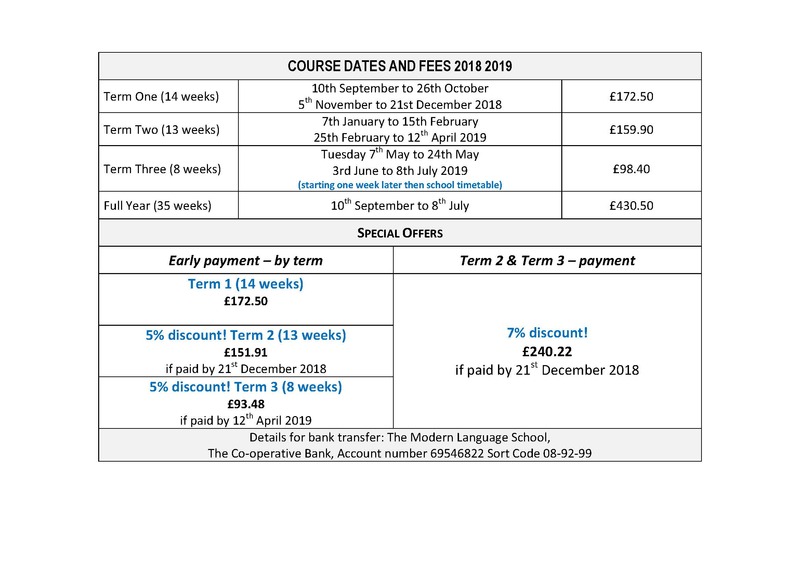 If The Modern Language School is obliged to cancel a course, The Modern Language School will notify students immediately, and offer an alternative course or a refund of all monies paid. The Modern Language School shall not be liable for any loss, damage, injury, expense, delay or inconvenience suffered or incurred as a result of any circumstance outside the control of The Modern Language School. This includes lessons cancelled as a result of adverse weather conditions, or any other circumstances out of our control. The Modern Language School liability in respect of any claims made shall not exceed the amount paid for tuition fees. This agreement shall be governed by English Law and the parties hereto irrevocably submit to the exclusive jurisdiction of the English Courts in respect of any dispute or matter arising out of this agreement.